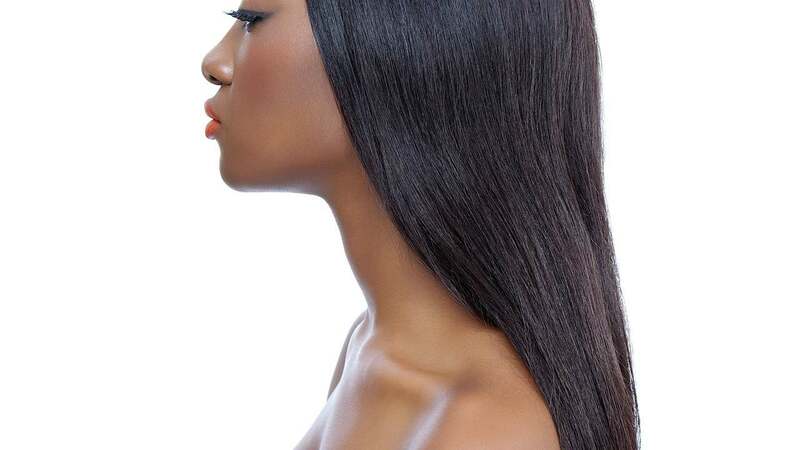 Effective black hair care strategies can involve everything from an accurate scalp health assessment to proper combing techniques, as well as the use of appropriate hair care products. Keeping ethnic hair moisturized can be difficult. One hint that more moisture is needed is when dry hair snaps easily when stretched. 1.Use moisturizing shampoo,moisturizes and cleanses the hair without stripping it, leaving strands dry and rough. 2.Use herbal essence conditioner, or organic raw material shea butter repair moisturizing hair, improve hair quality. Weekly deep conditioning is something that black hair can benefit from. Adding honey to a deep conditioner，can enhance benefits. 1.You can try to use Olive oil as moisture hair products. 2.The oil can also be used for heat treatment. While protein products should not be used every day, they are beneficial when your hair is over-moisturized. When one is able to stretch the hair and it returns back to its normal shape without snapping, protein and moisture balance has been restored. This can be achieved by alternating between moisture and protein products.